Alluring, philosophical and smooth. Amouage Memoir Man is a scent beyond sense and reason, with the sombre mood of an existential journey. This woody and leather fougère scent is a duality of tradition and sparkling modernity, a nod to Baudelaire’s flâneur who walked the promenades of Paris to observe the world and equally be observed. Like a swan he is outwardly refined, but his passion and intellect are anything but restrained. Amouage Memoir Man Eau de Parfum Spray is rated 5.0 out of 5 by 5. Rated 5 out of 5 by Nickie from Bonfire in a Bottle! If you like a smoky scent, I doubt you could find much better. The ingredients are of a wonderful quality and produce a ridiculously good effect. Silage I found to be moderate with just one spritz but insanely long lasting - I could still smell remnants of it the next day. Not a unisex scent to my nose but, if any ladies are able to pull this off, I salute you. Rated 5 out of 5 by profumata from Beguiled by a memoir This is astonishing stuff. A very green, fresh beginning from artemisia which darkens rapidly with the woods and smoky leathers. It is an incredibly sensuous scent, probably because it is not straightforward but reveals itself little by little. Rated 5 out of 5 by Paul99 from Dark, manly, cryptic; MAGNIFICENT The beautiful, cool, refreshing opening is as good (if not the best) of any fragrance I've ever experienced. This then dries down to a classy, refined, dark, mysterious scent. Longevity is excellent (10hrs + on my skin) and projection is pretty great too. This is perfect for Autumn/Winter, it cuts through the cold weather excellently. Is it expensive? Yes, but it's quality, luxury and worth every penny. In my top 5 fragrances of all time. Rated 5 out of 5 by Robbbobb9 from Great, but has a dry down similar to Interlude. I recently bought the Amouage tester set & Memoir was included in it. I do really like the fragrance which as the description of the notes says, is a dry woody, leathery scent. I really do like Memoir & would have no hesitation in buying a bottle if I didn't already own Interlude. They are different, but in my opinion not different enough to warrant a purchase of both. Interlude is more smoky (which I happen to prefer) & Memoir is more woody (which my wife prefers). 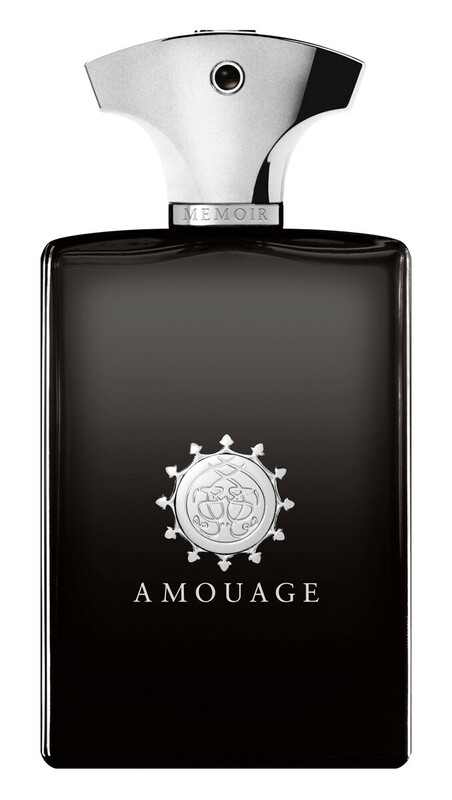 Memoir is a great scent, but I would suggest smelling both & then making your decision as any purchase of an Amouage product should not be made lightly. I'm sure everyone's opinion will differ & to be perfectly honest, If I'd smelt Memoir first & not Interlude I would have bought the Memoir without hesitation. In summary then, if you don't already own Interlude & are looking for a masculine fragrance, go ahead & buy it without hesitation & I'm sure you'll not be disappointed. If you do own Interlude, you may think it's different enough from Memoir to purchase both, but I would certainly test it out first.